A magnitude six earthquake shook the Napa Valley and Northern California on Sunday, damaging buildings and disrupting power. Jawbone, creator of the Up fitness tracker, today released data revealing the number of users who were woken up in the middle of the night. The graph (below) visualizes the percentage of Up wearers who were awake between 9pm and 9am. Areas that were distanced further from the quake, such as Modesto and Santa Cruz, were barely affected, while closer regions, including Napa, Sonoma and Vallejo, rocketed skyward after 3:20am PT. 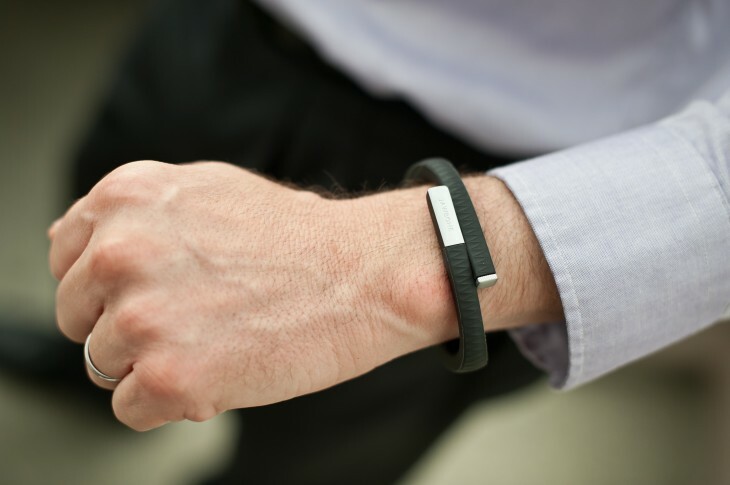 While the findings aren’t too surprising, it’s a notable reminder of the insightful data companies such as Jawbone are able to collect from their users.